Councils must be granted powers to intervene in suspected illegal schools in order to protect vulnerable children, a government adviser has said. Alan Wood, who is tasked with reviewing the future of local government in education from next year, said radical changes were needed in order to safeguard pupils outside mainstream schools who could be learning in unsafe environments. Speaking to TES, he said the issue of illegal schools, as well as unregistered schools, was one that was “growing and will not go away unless it’s dealt with”. He also suggested that new arrangements allowing individual councils to investigate each school could be brought in to help tackle illegal practices more efficiently. “I certainly don’t think we can continue on without clear guidance as to how local authorities can ascertain what’s happening to children,” he said. At present, parents can say they are “home educating” a child and are under no obligation to give any further details, or “comply with any of the questions of work or where the education takes place”. Mr Wood’s call for change follows comments from outgoing Ofsted chief inspector Sir Michael Wilshaw that it was “bizarre” that local authorities had no powers to find out what is happening to children not in school. Sir Michael said he feared people were “lining their pockets” looking after vulnerable and excluded children outside of authority. 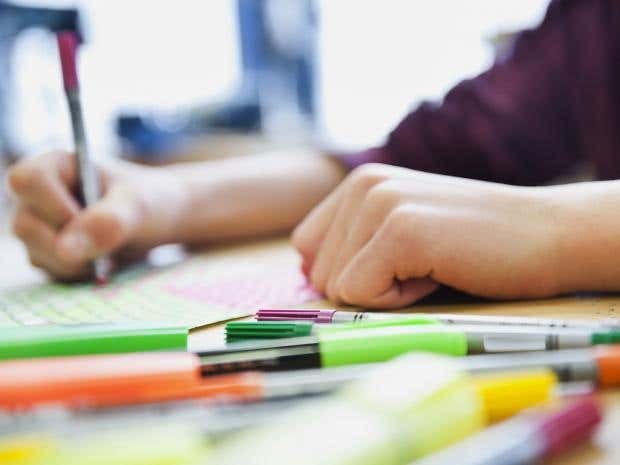 Ofsted has repeatedly warned of the growing numbers of children being taught in illegal schools, which they say pose risks such as unsafe and unhygienic premises. Mary Bousted, general secretary of the ATL teaching union, said that academisation meant more children fell through the cracks into illegal schools. “How can local authorities take responsibility for all children if they can’t get the numbers excluded from academies?” she said. The Local Government Association has called for councils to be handed powers to enter people’s homes if they decide to home educate their children. Last year Ofsted inspectors investigated 162 suspected illegal schools, 32 of which were run by charities or businesses. It is believed there are many more illegal schools that remain undiscovered, however, and the schools watchdog has estimated there are 1,000 boys currently being taught in unregistered ultra-Orthodox Jewish schools. A DfE spokesperson said: “Unregistered schools are illegal and unsafe. We have given Ofsted additional resources to root them out and take action through the courts.